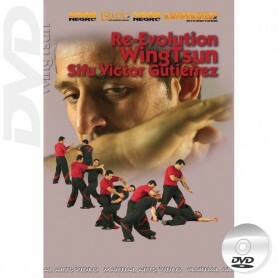 DVD Wing Tsun, WT, Street Shock, Chi Sao, Anti Grappling, Chi Gerk, Lat Sao, Wooden Dummy, Eskrima, Combat program, EWTO, Wing Revolution, TAOWS Academy. 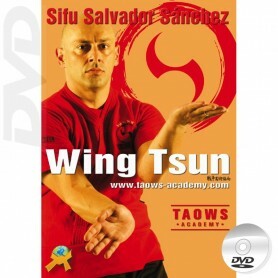 Fundamentals, training, combat techniques, and self defense applications, with some of the most outstanding Wing Tsun masters: Leung Ting, K.R. 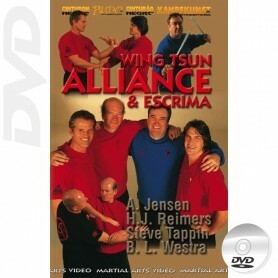 Kernspecht, Victor Gutierrez, Salvador Sanchez, Wing Tsun Alliance and Escrima. 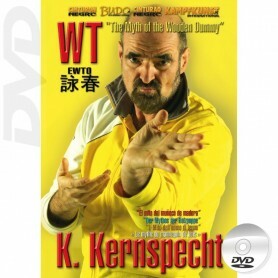 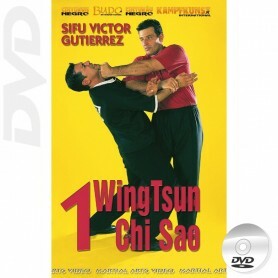 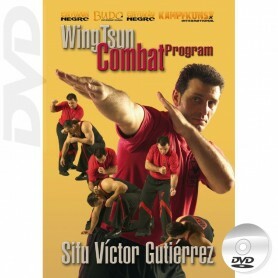 DVD Wing Tsun Right or Wrong?